The Hercules GS405B Shoksafe Guitar Stand features a shock-absorbing system. 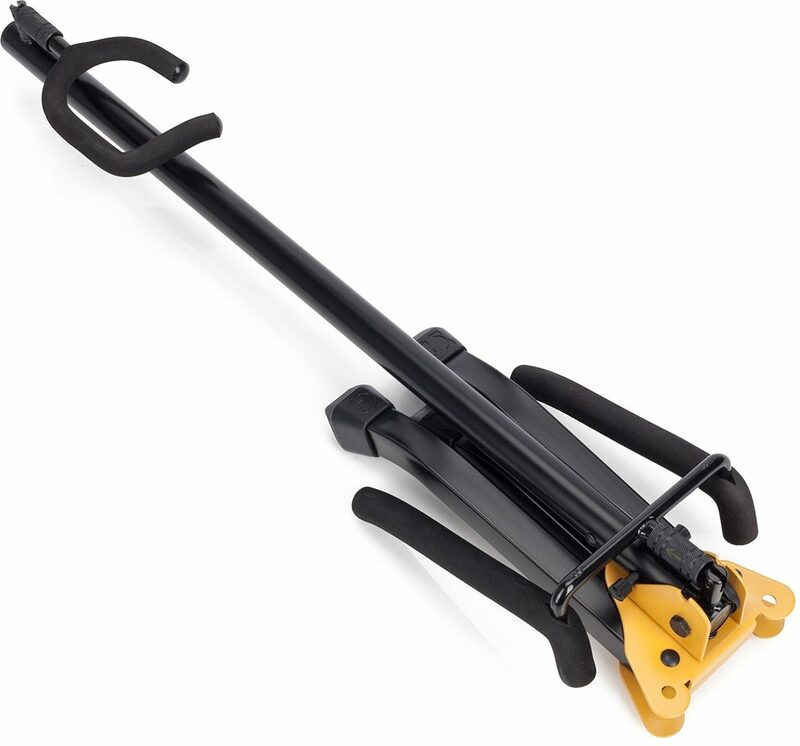 Both the yoke and cradle are flexible and secure to fully protect the instrument. - The Shock Absorbing SHOKESAFE Tilting Post and the Secure Retention System on the upper yoke guard against accidental bumps and collisions. 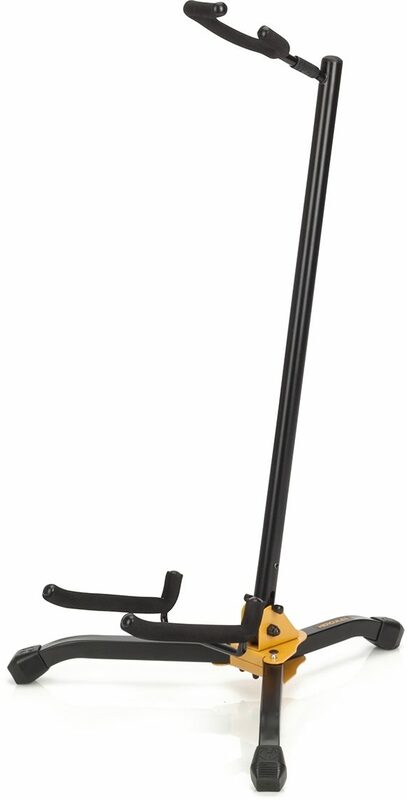 - The Folding Bottom Yoke locks into position to safely secure instrument in the stand.